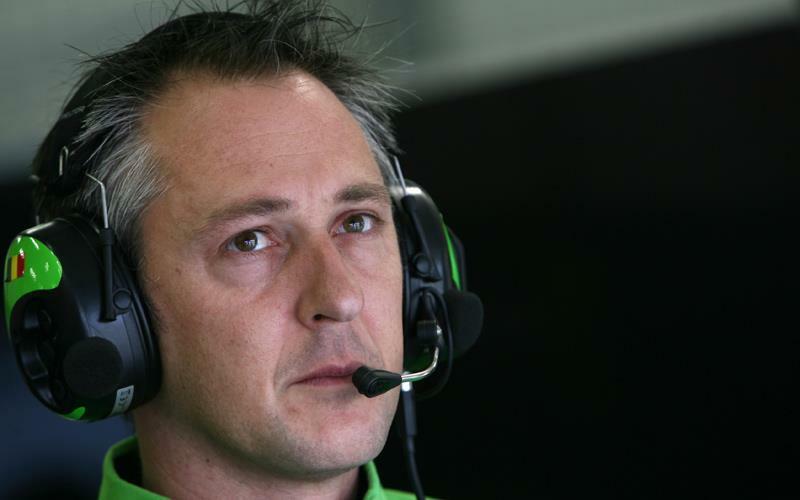 Kawasaki’s MotoGP team boss Michael Bartholemy is flying to Japan today (Tuesday) for crunch talks expected to decide the fate of a proposed rescue plan to keep John Hopkins and Marco Melandri on the grid in 2009. MCN has learned that Bartholemy will meet senior Kawasaki management tomorrow (Wednesday), and sources have confirmed he will be given a final answer on whether two ZX-RR machines will be made available for the forthcoming campaign. Bartholemy has been working on a rescue deal since Kawasaki team staff received notification of the Japanese factory’s decision to quit MotoGP on December 29. Kawasaki’s failure to honour a commitment to supply bikes to MotoGP until the end of the 2011 series at least, could leave them facing a reported £20m fine from Dorna. Carmelo Ezpeleta told tomorrow’s MCN that he is confident he will have 19 bikes on the grid for the first race in Qatar on April 12 as he too was heavily involved in brokering a rescue deal for Kawasaki. A hint that Kawasaki might be willing to supply bikes to a ‘private’ team run by Bartholemy came today with the start of a planned two-day test in Phillip Island cancelled. Having completed a two-day test on the 2009 prototype ZX-RR in Eastern Creek last weekend, test rider Olivier Jacque was due on track today in Phillip Island, venue for the Australia MotoGP race. But now the team will only test tomorrow (Wednesday) to avoid breaching strict testing restrictions. No team is allowed to test between December 1 and January 20, so to avoid any possible penalty for breaching the testing ban, Kawasaki opted not to run on track today. The move suggests Kawasaki is seriously considering supplying a satellite team operation, with Bartholemy again at the helm. MCN also understands that a mystery engineering firm has been sourced to manufacture a shortfall in 2009 spare parts and also help with development, with Kawasaki not seeking any active role in the running of the team or evolution of the bike.